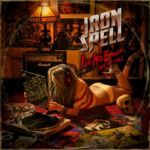 Chile (Santiago) Heavy Metal band IRON SPELL recently recorded a great a great cover version of KISS "Ive Had Enough (Into The Fire)". 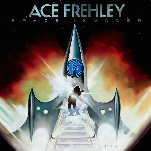 "Space Invader", the first new solo album from original KISS guitarist Ace Frehley in five years, will has had its North American release date pushed back to August 19 from the previously announced June 24 via Entertainment One Music (eOne Music). The CD, which will be made available in Europe on August 29 through SPV/Steamhammer, will include at least nine brand new original songs as well as a cover of Steve Miller's "The Joker". This album is the first release under Frehley's new universal deal on eOne Music. 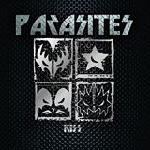 Mexican KISS tribute band PARASITES have released their CD on May 31, 2014. 05 Is That You ? 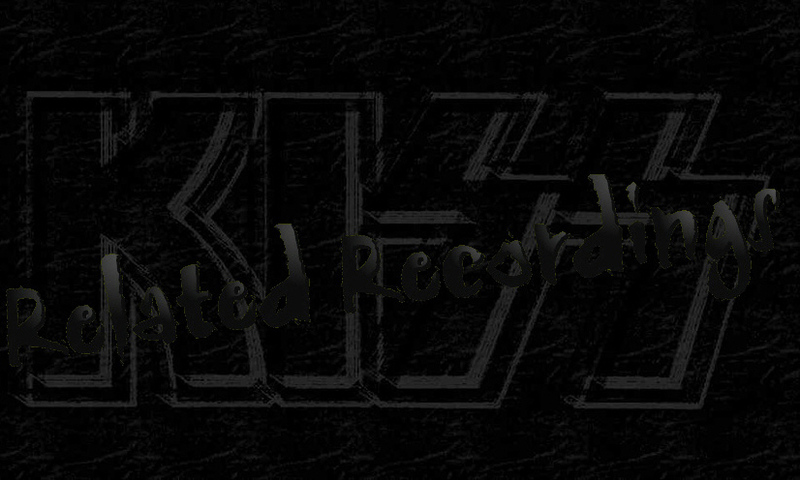 Copyright © 1997 - 2014 KISS-Related Recordings.